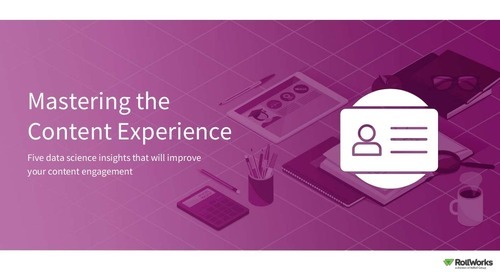 URLs are a significant part of any content experience. 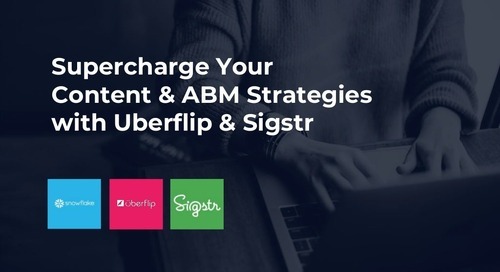 New features like Customized URL Paths (CUPs) and Redirect Rules have put all of your Hub URLs fully in your control. 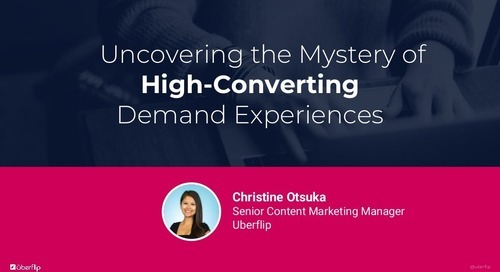 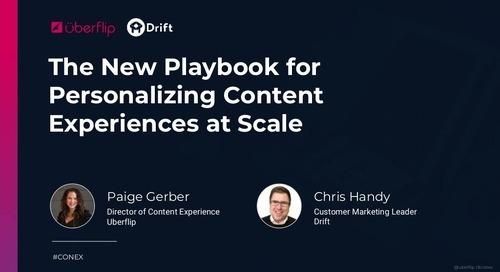 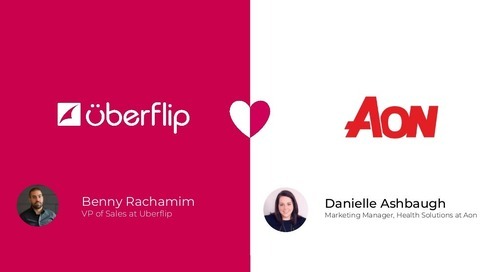 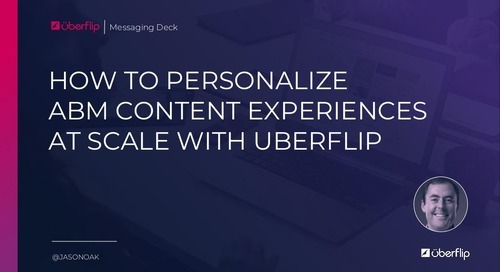 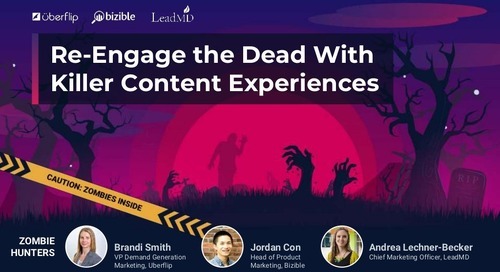 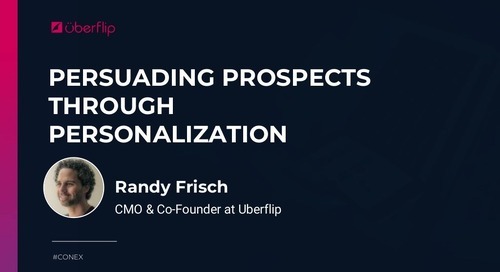 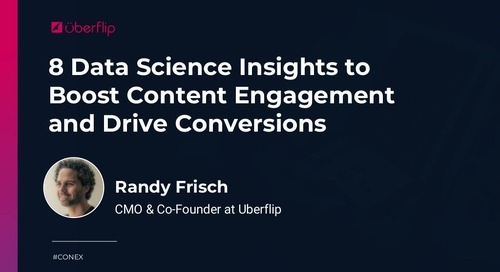 In this presentation, Uberflip’s Director of Customer Success, Sam Brennand, shares how you can optimize your Uberflip URLs to improve your content experiences. 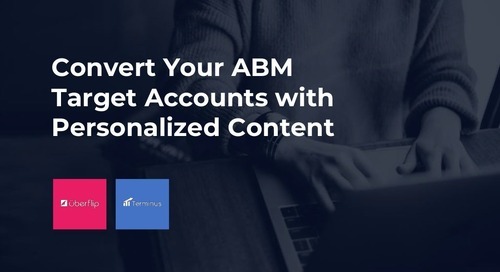 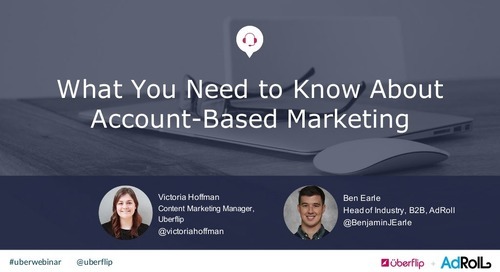 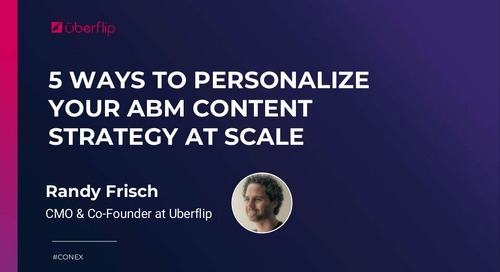 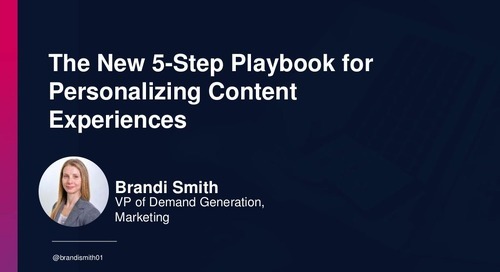 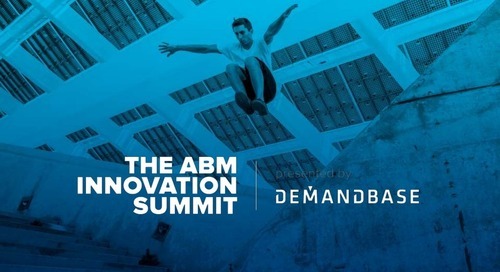 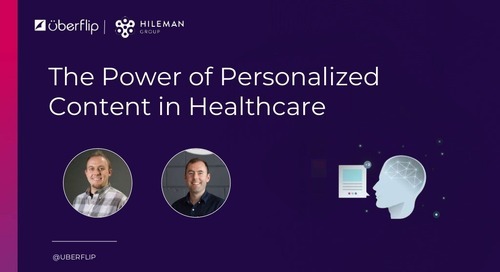 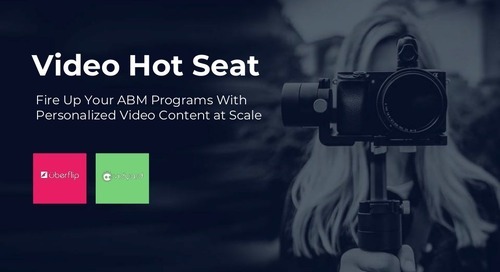 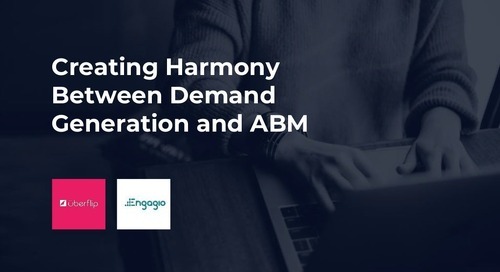 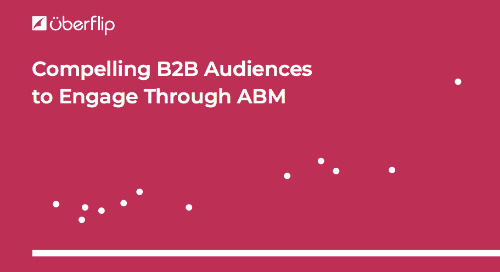 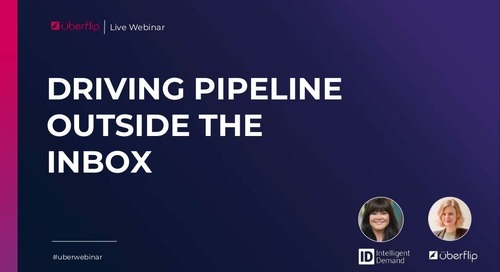 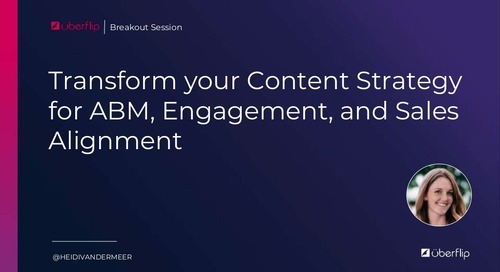 In this presentation, we share the key elements you need to succeed with your ABM strategy. 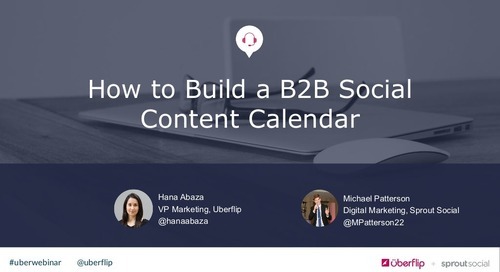 In this presentation, Sprout Social shares their savvy tips for how to build an effective B2B social calendar.